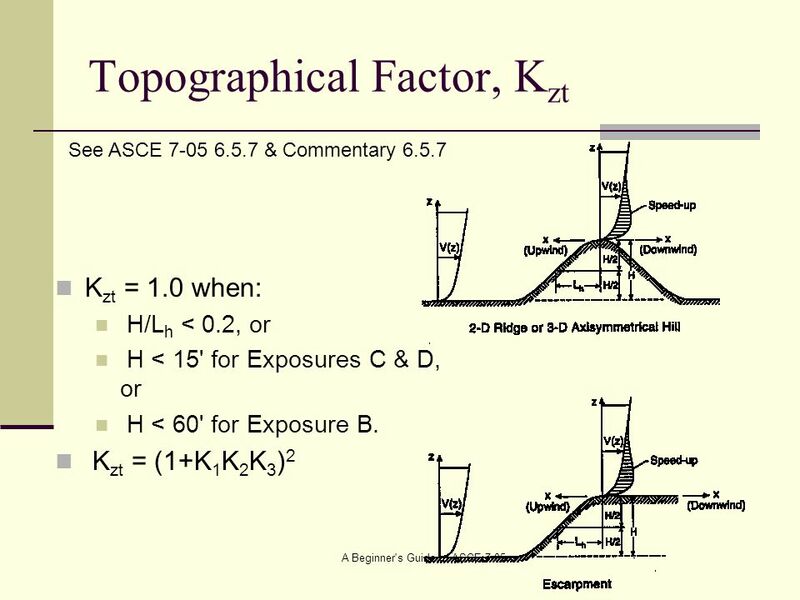 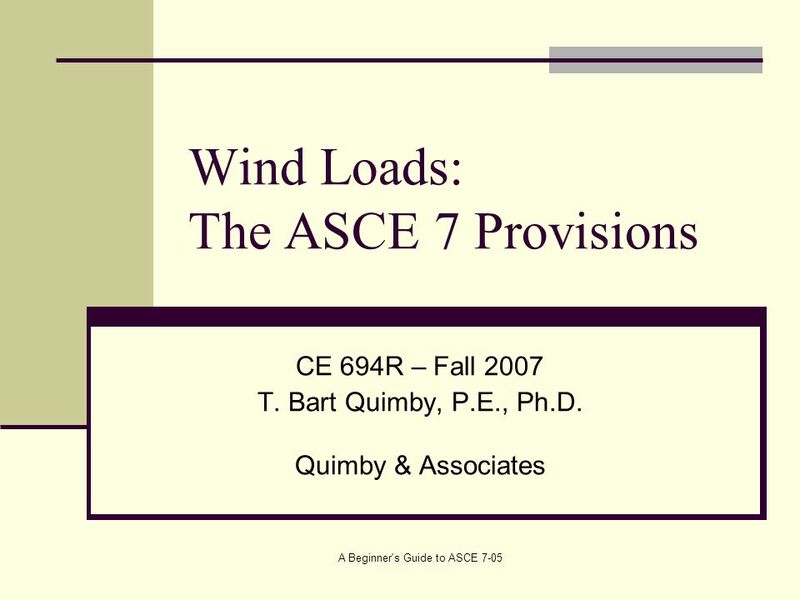 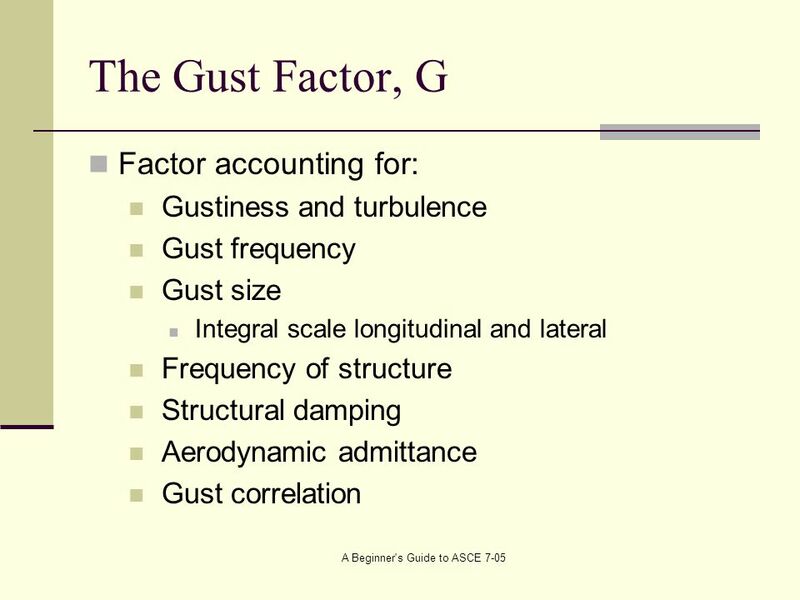 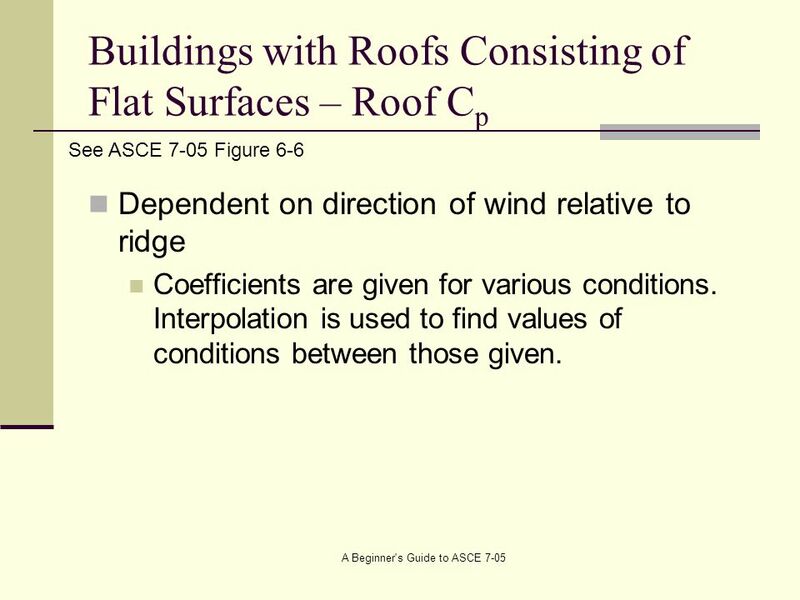 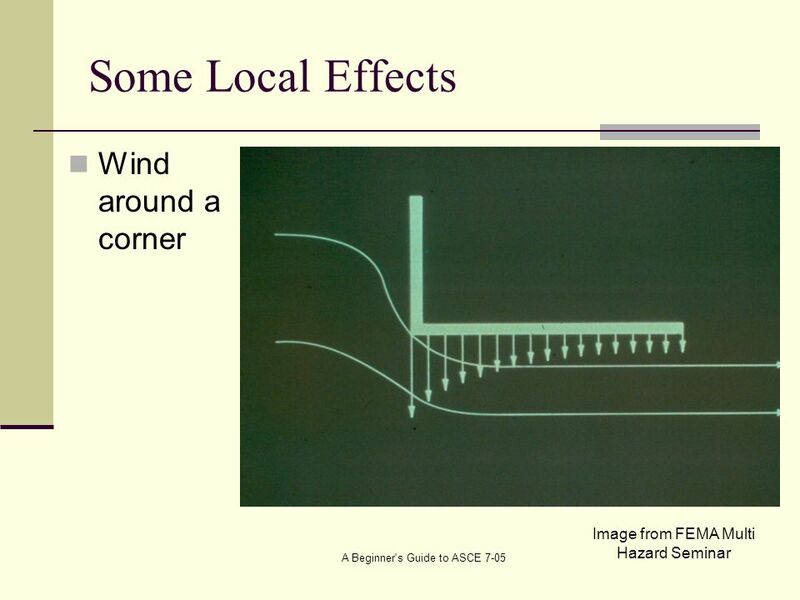 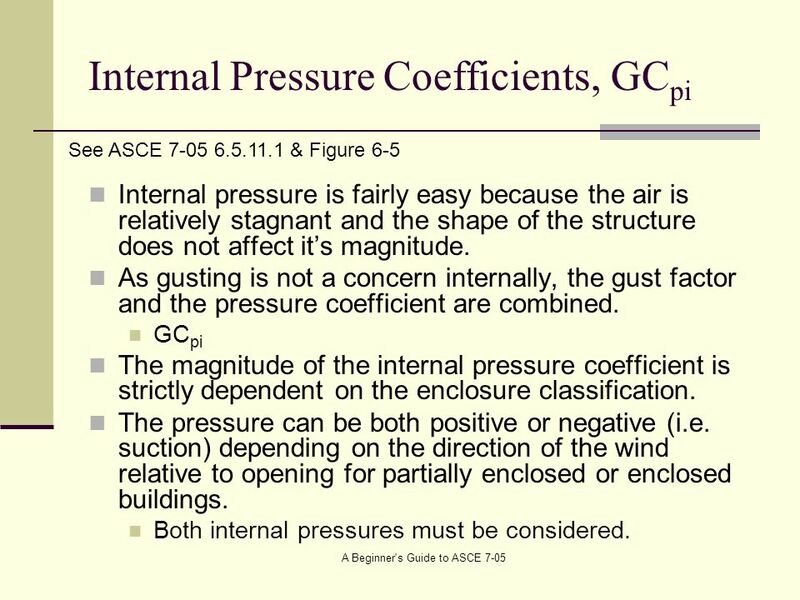 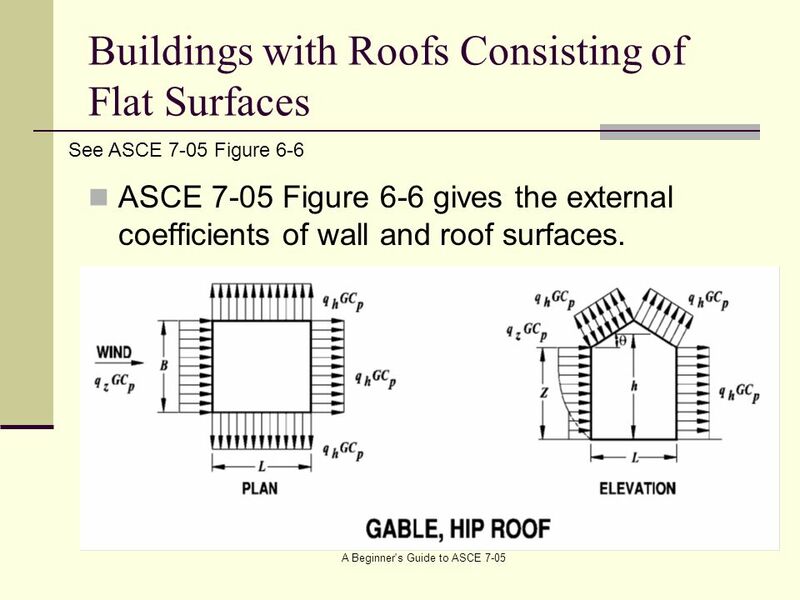 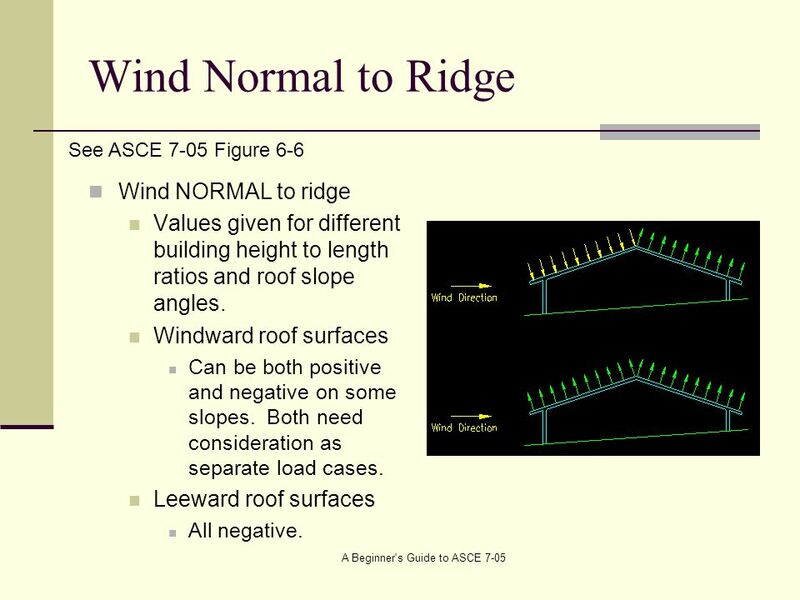 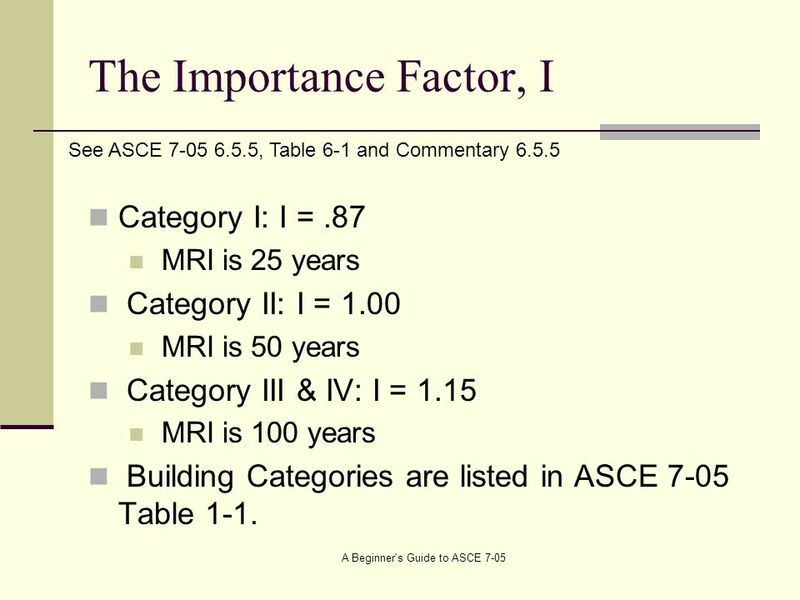 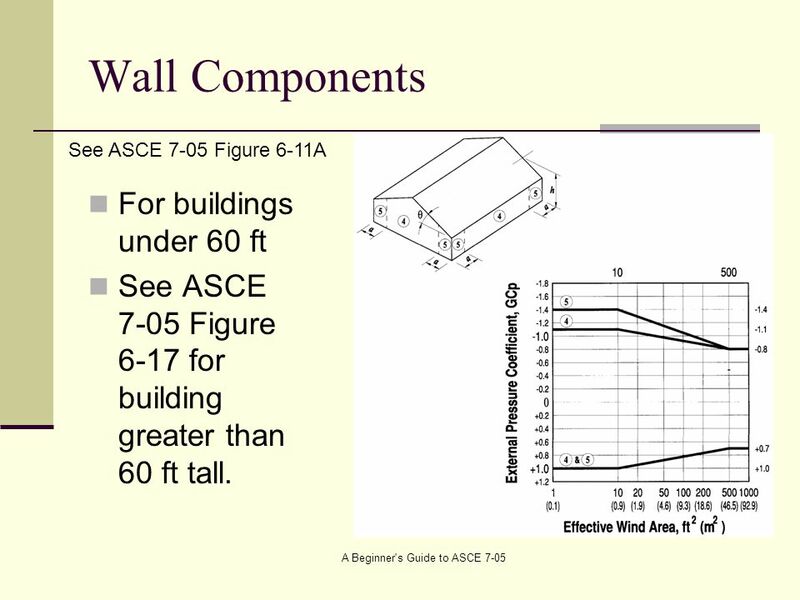 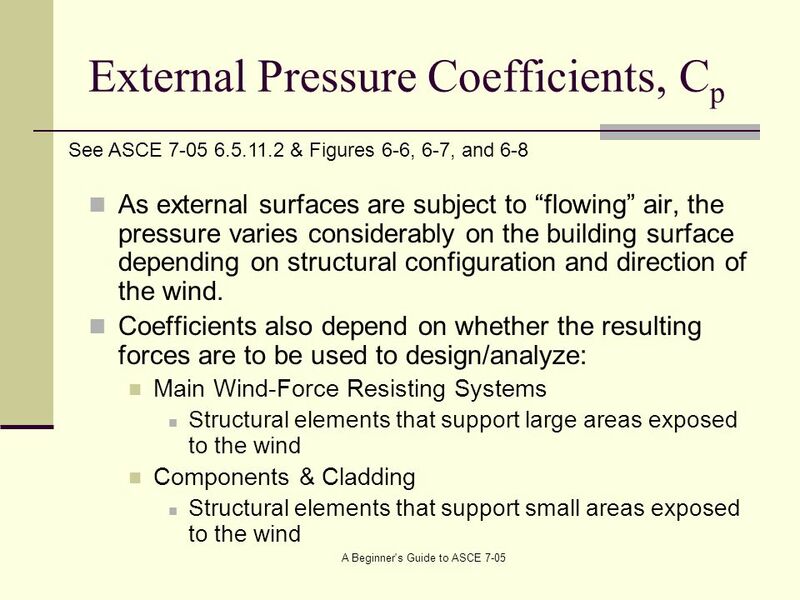 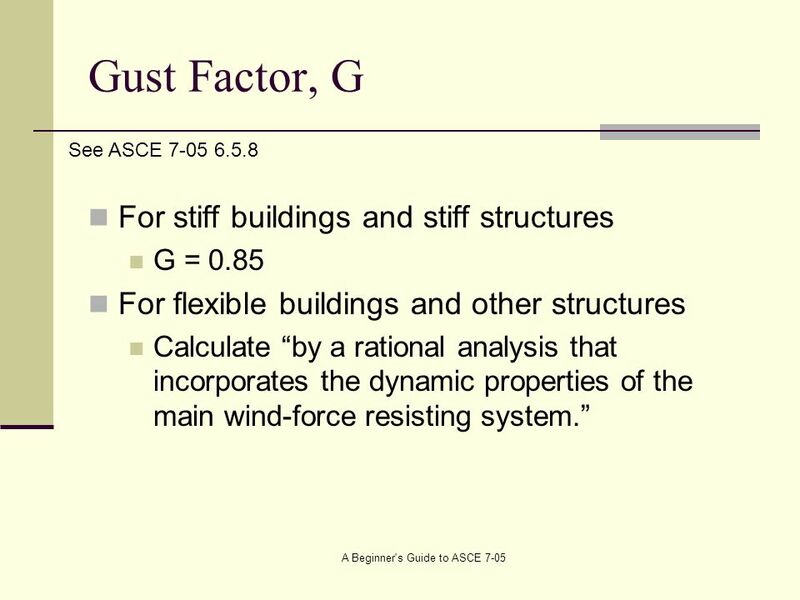 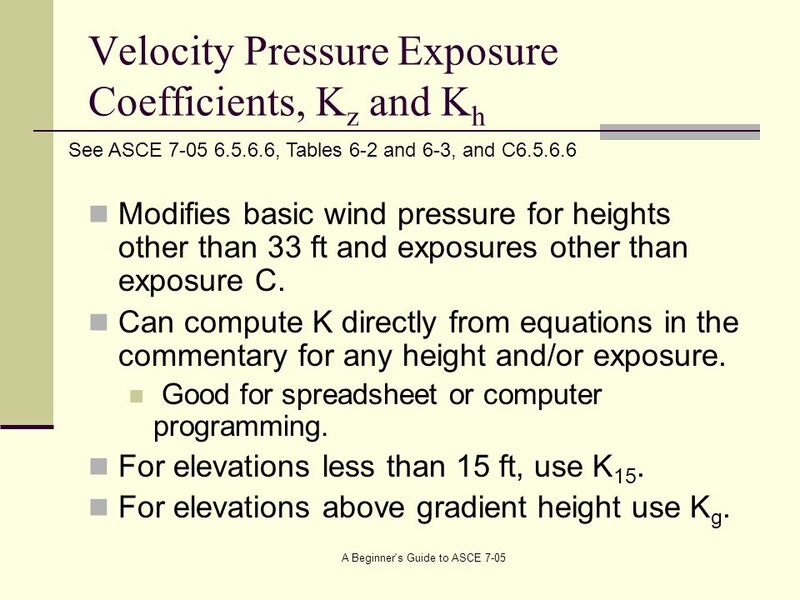 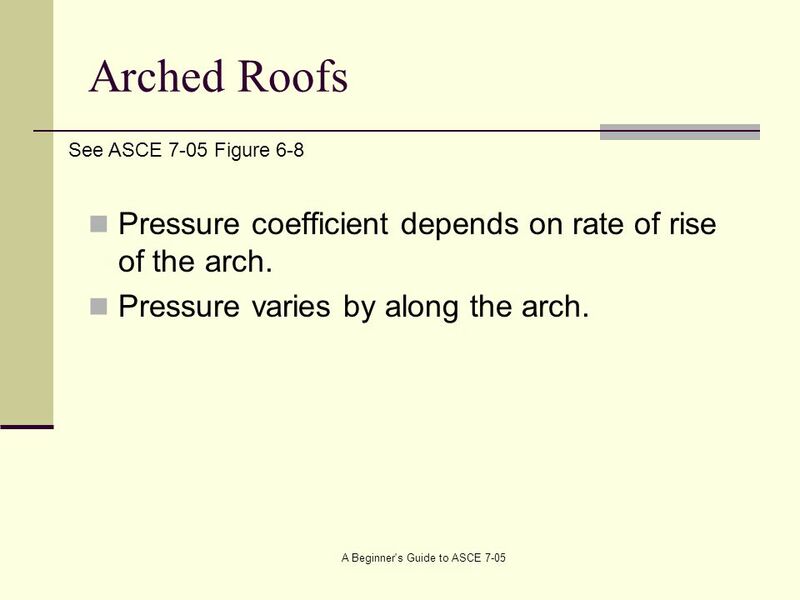 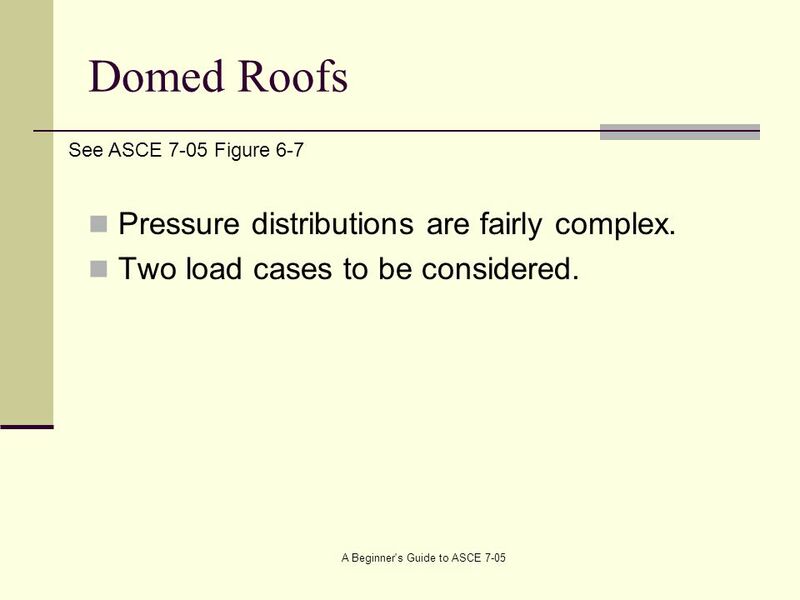 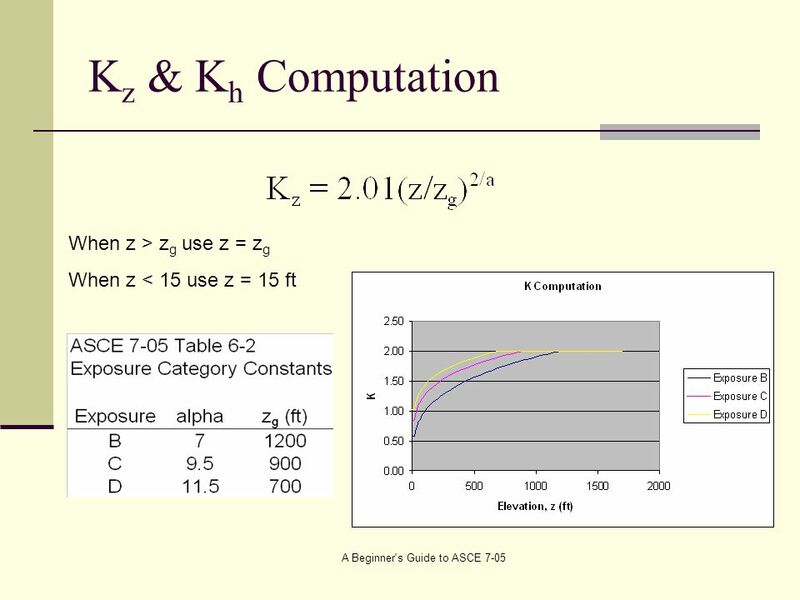 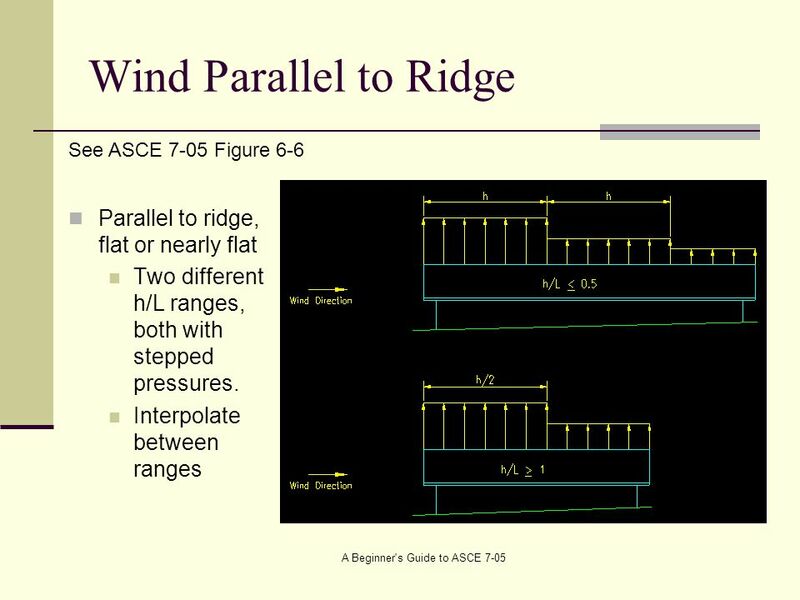 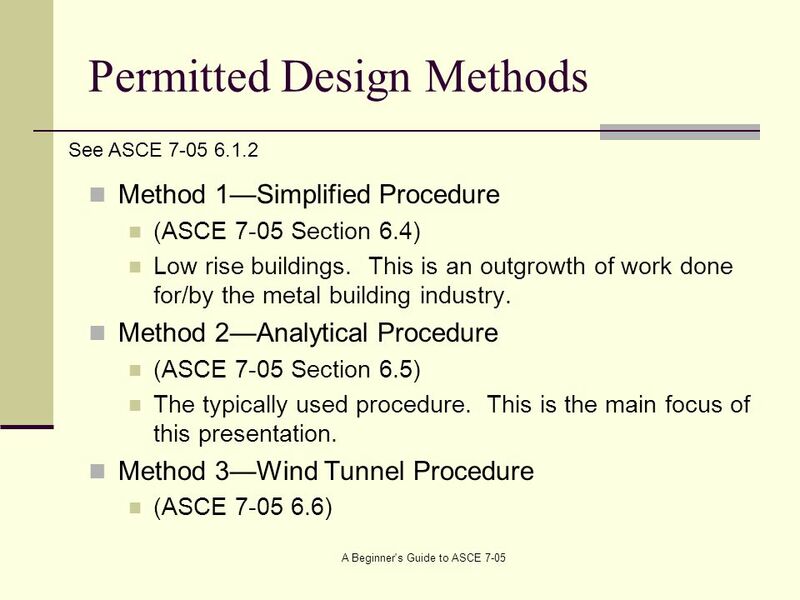 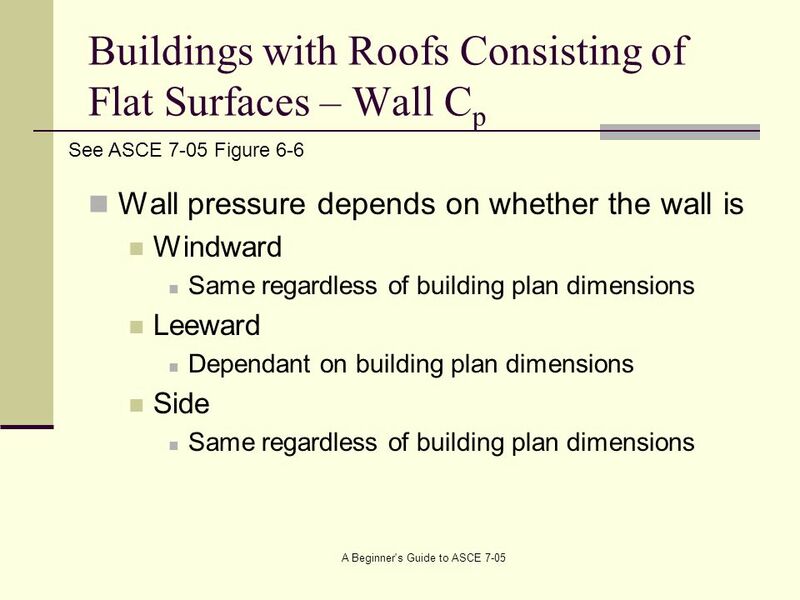 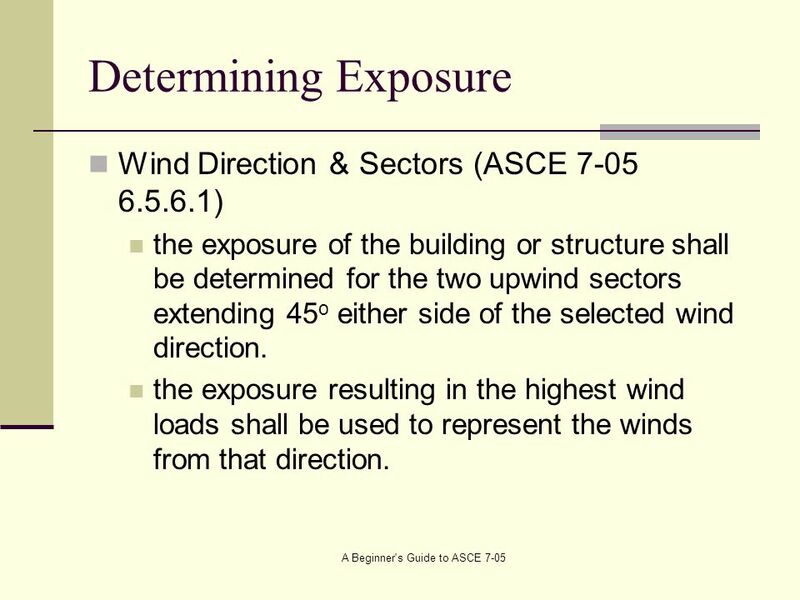 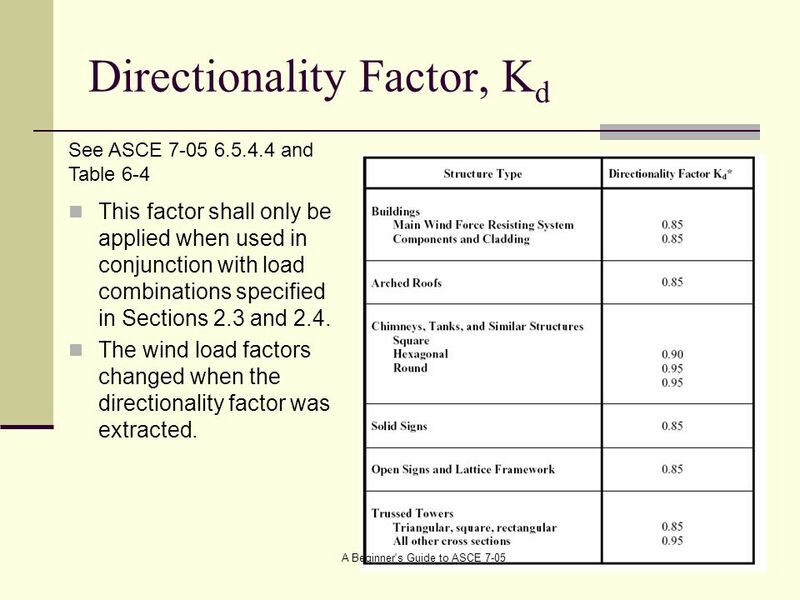 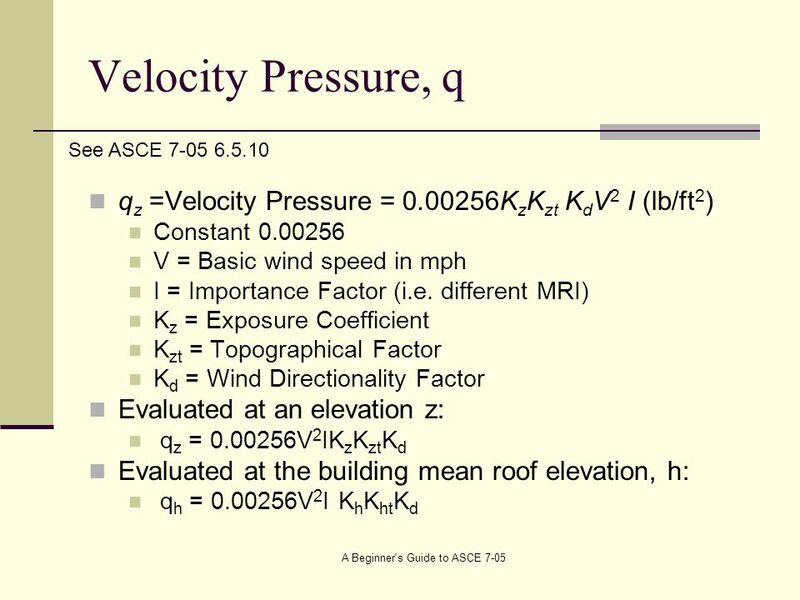 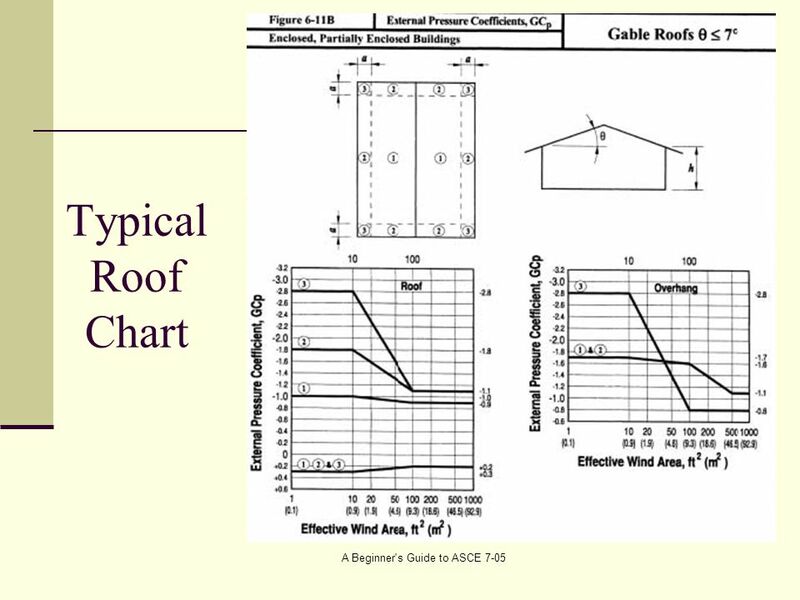 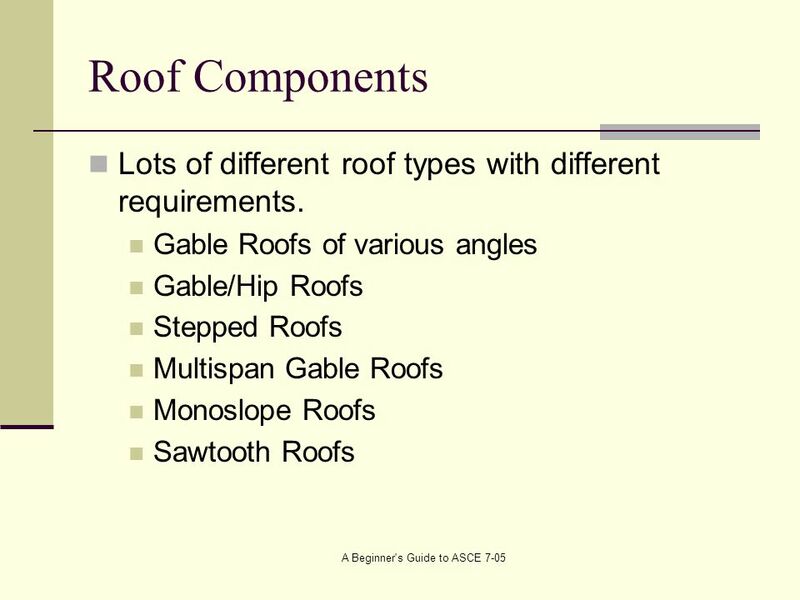 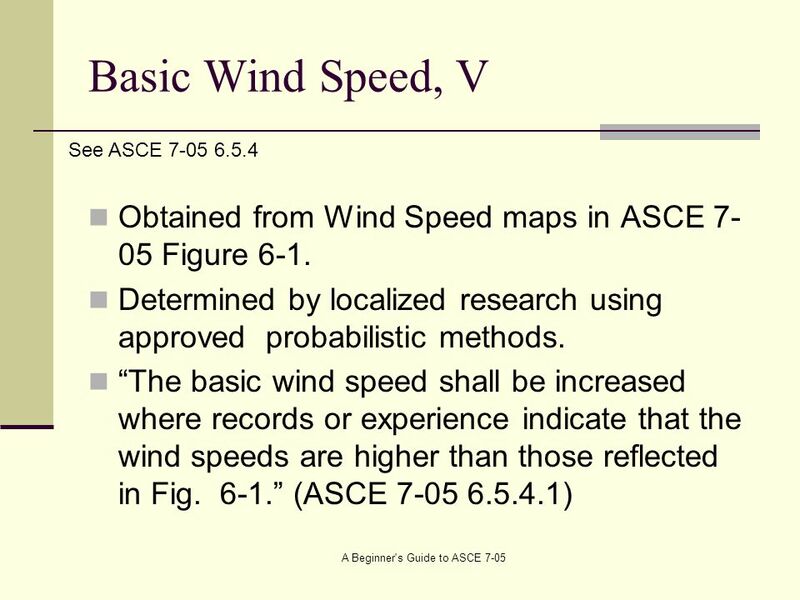 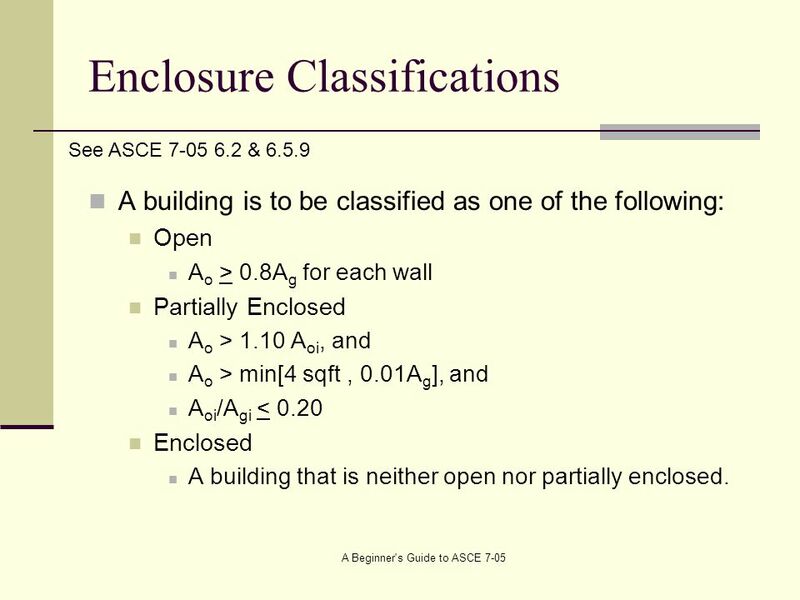 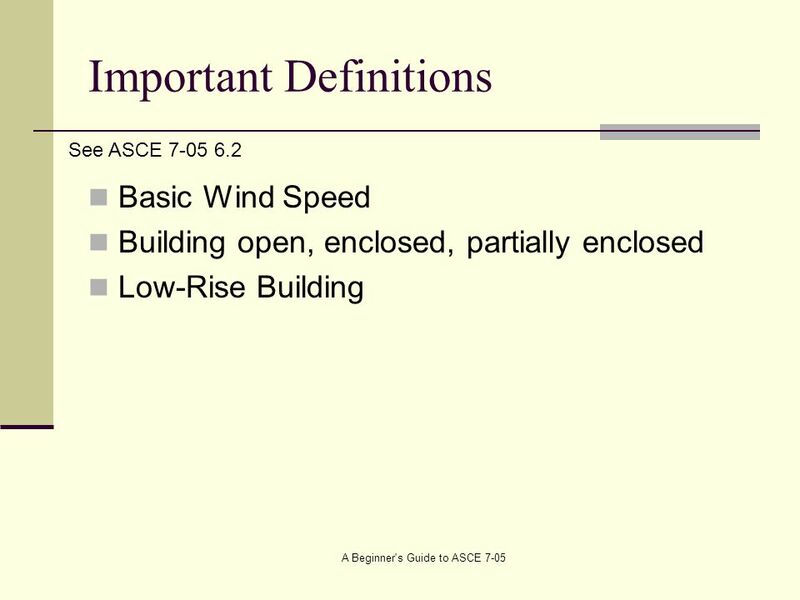 Download ppt "Wind Loads: The ASCE 7 Provisions"
1 ISAT Module III: Building Energy Efficiency Topic 6:Stead-State Building Loads z Fabric Loss z Ventilation Loss z Environmental Temperature z Steady-State. 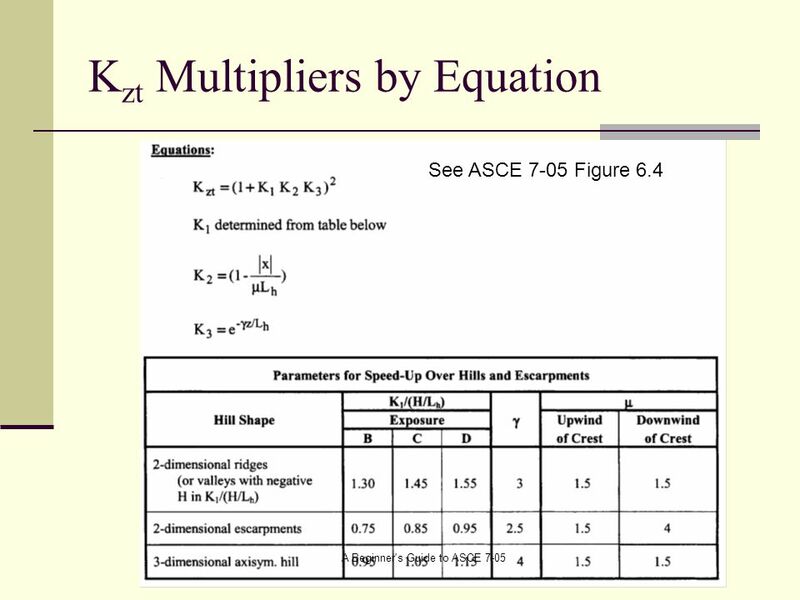 Prutkova Eugenia and Ryabchenkov Sergei Represent Report on the theme: JASS-2006. 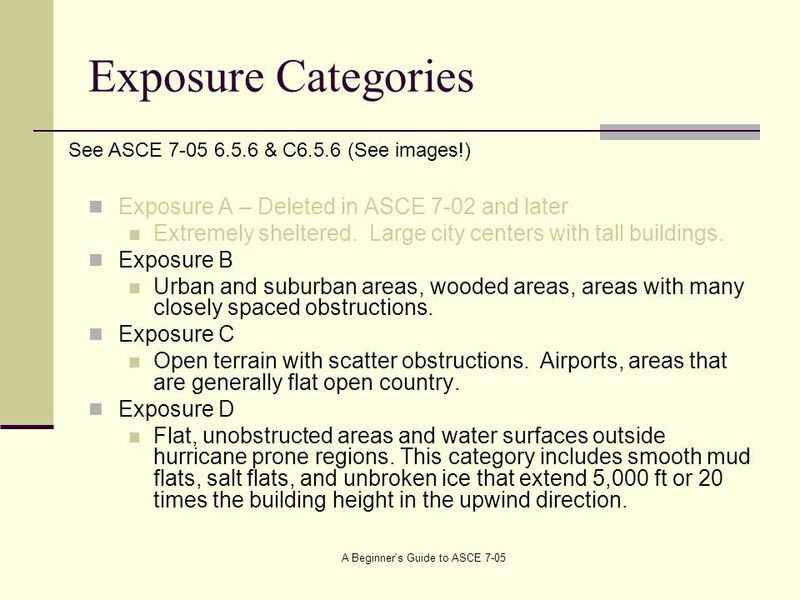 Question: I have looked at the definition of Exposure Category in Section and despite having read the definition numerous times I cannot determine. 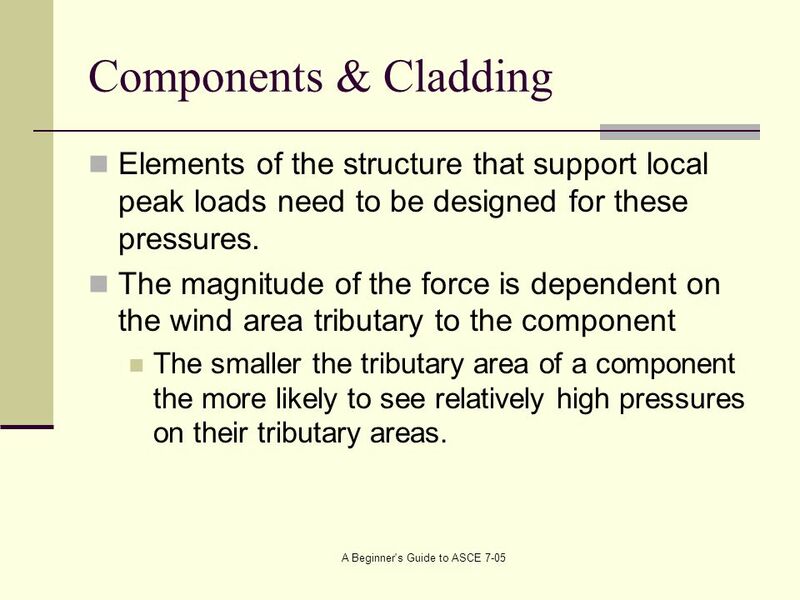 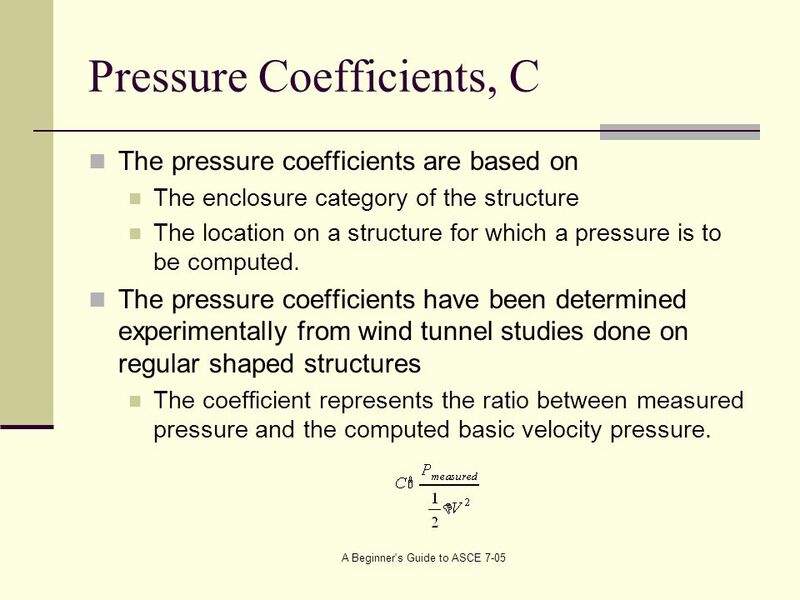 Atmospheric boundary layers and turbulence II Wind loading and structural response Lecture 7 Dr. J.D. 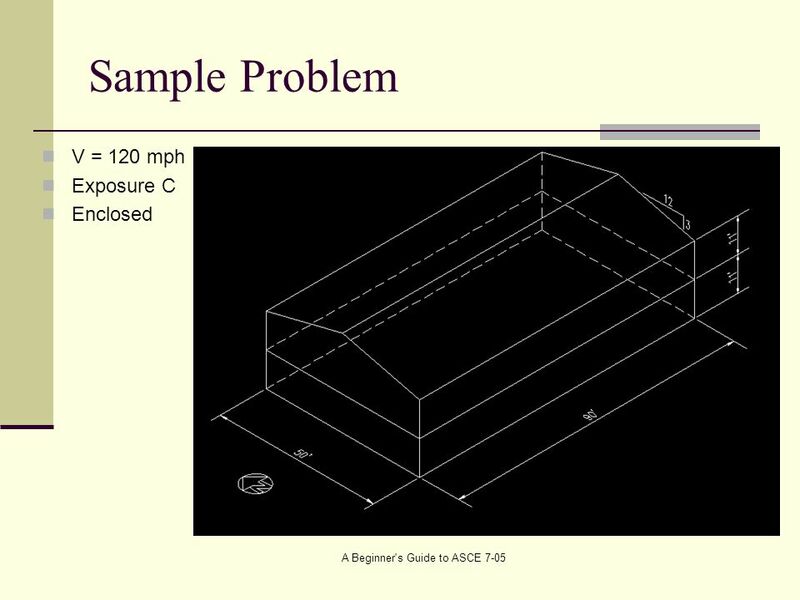 Holmes. 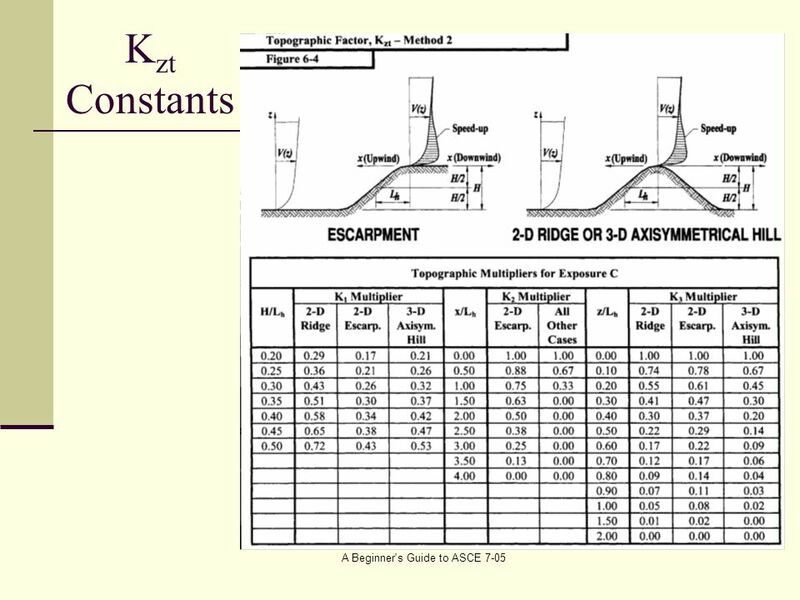 ICC/NSSA Standards Preview Chapter 8 - Testing by Ernst W. Kiesling, P.E., Ph.D. 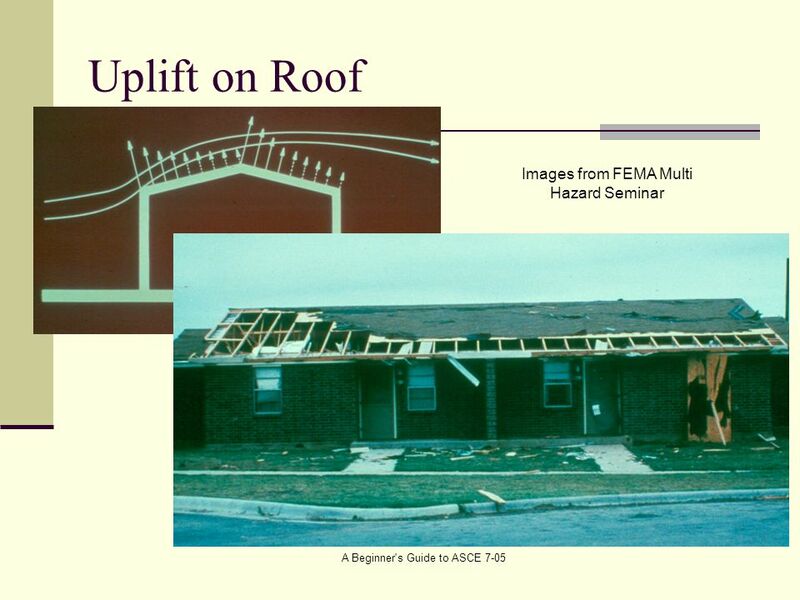 Professor of Civil Engineering Texas Tech University and Executive Director. 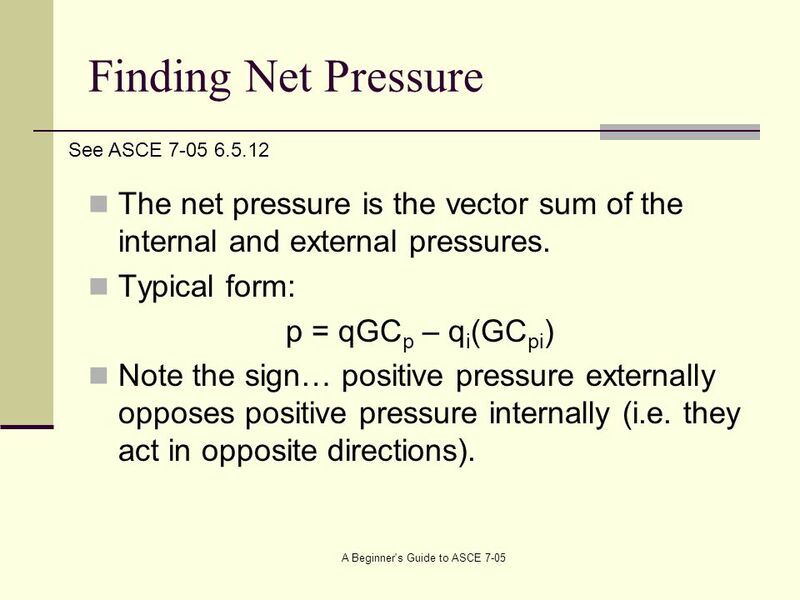 Networking the World TM 86 Leon Kempner, Jr., P.E. 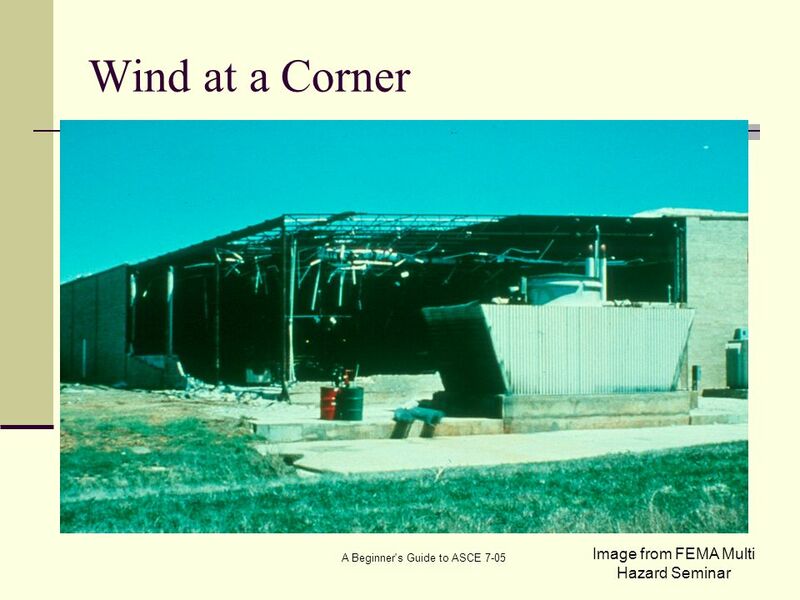 Bonneville Power Administration February 6, 2000 IEEE Three Second Gust Extreme Wind Speed Map, CP2363. 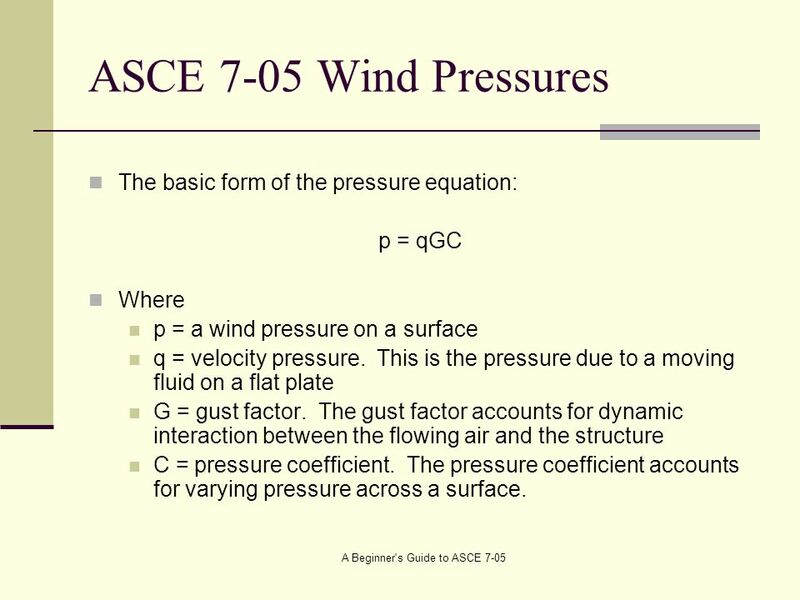 Fluid Statics Pascal’s Law tells us that “Pressure at any point in a fluid is the same in all directions”. 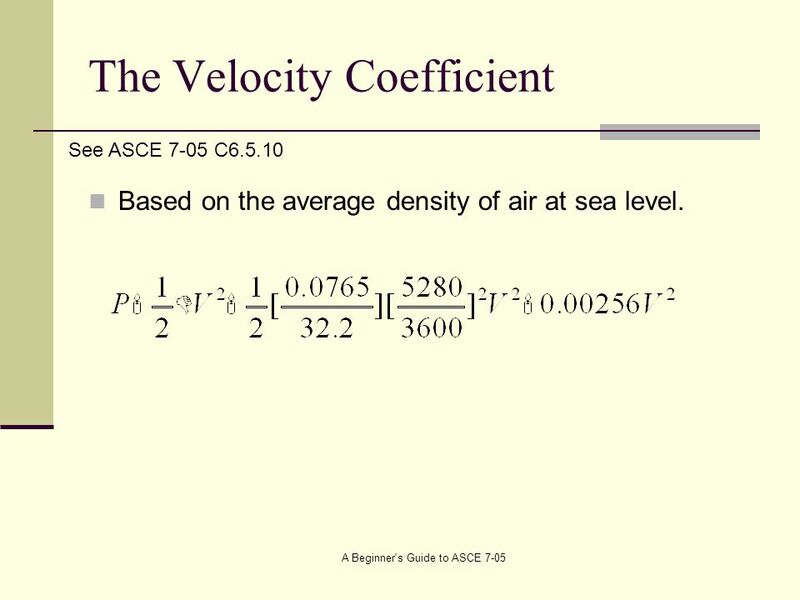 This means that any object submerged in a fluid. 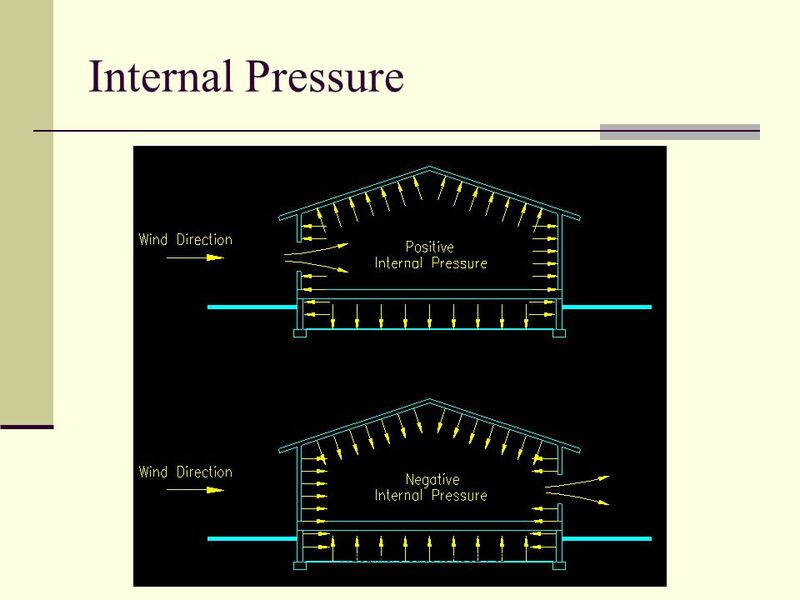 STRUCTURAL ENGINEERING. 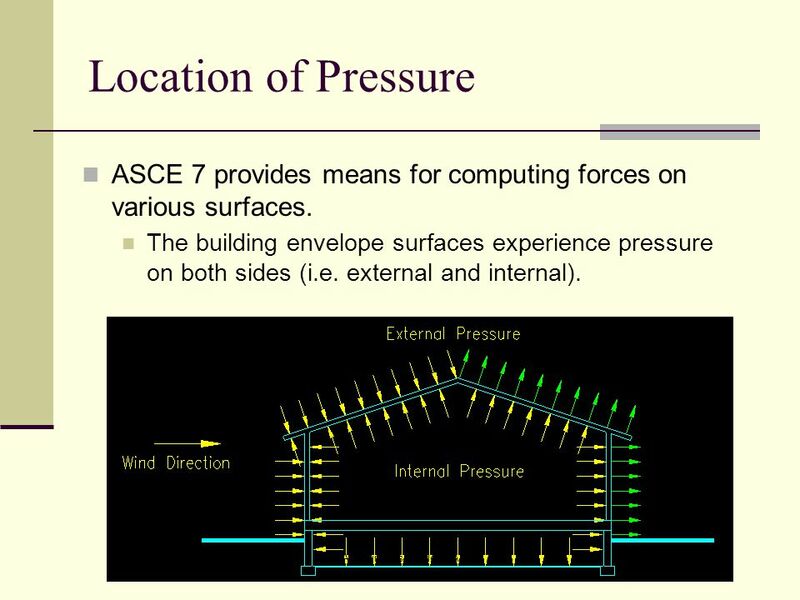 What Does a Structural Engineer Do?